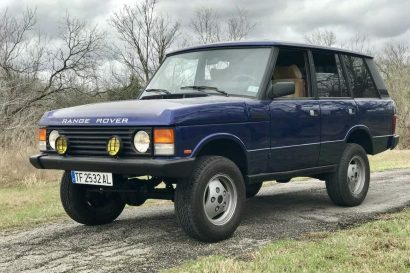 Some of you may remember not long ago when Land Rover offered a few well-heeled Rover aficionados the chance to own a heavily restored, if not brand new, 1948 Series I. 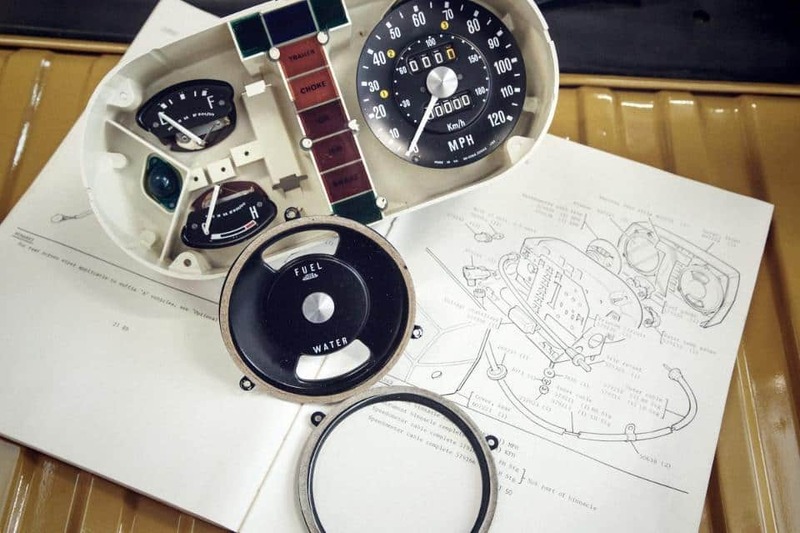 That project, modeled after their sister company’s relaunch of the 1957 Jaguar XKSS, was a monumental success. 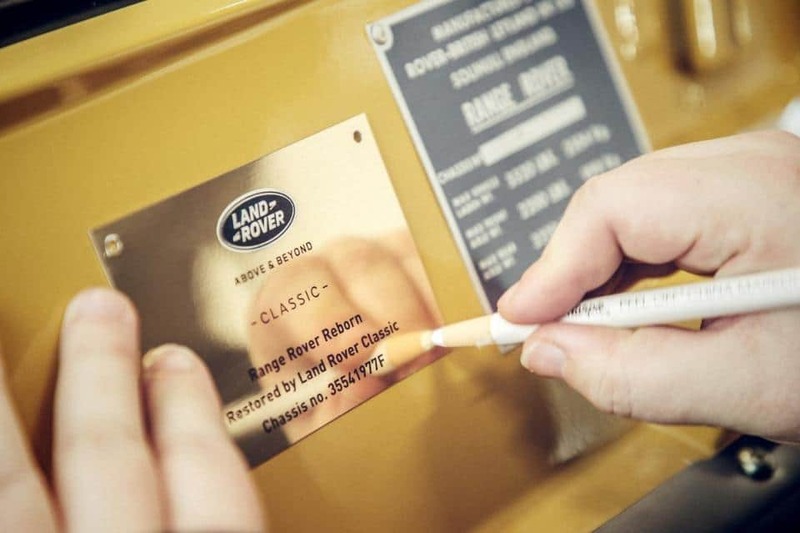 If not in terms of revenue, certainly with regard to building brand cachet. 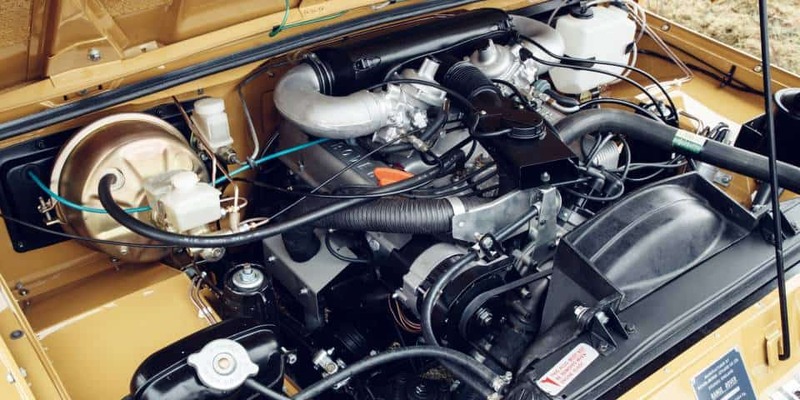 The Jag was offered as a brand new car built to 1950’s spec and it sold for whopping million-plus bucks. 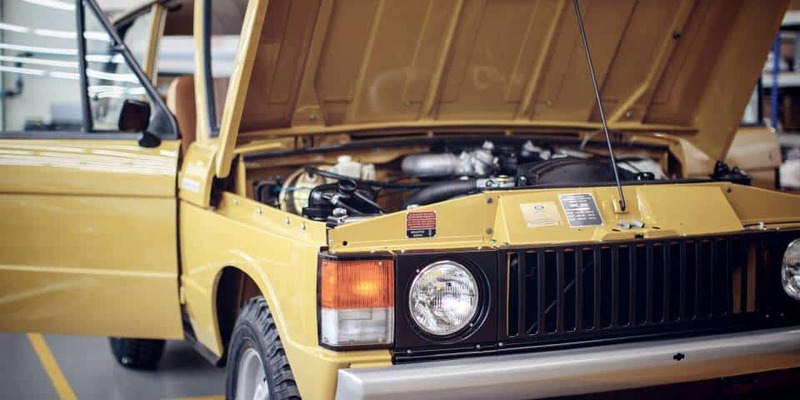 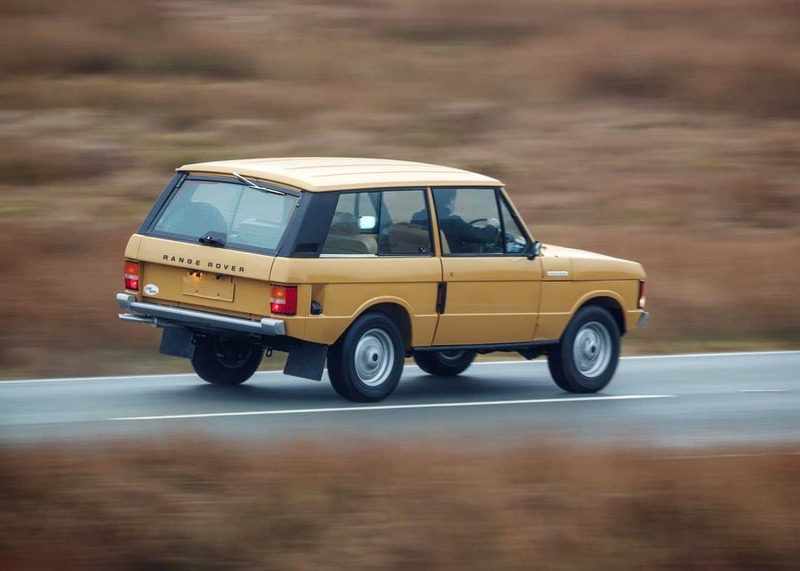 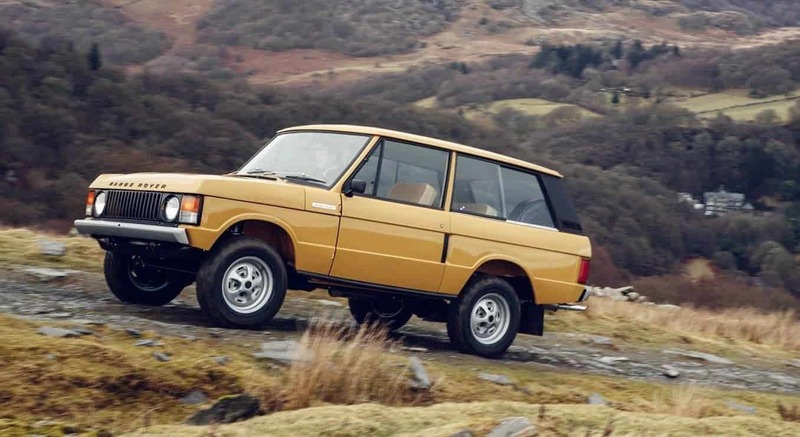 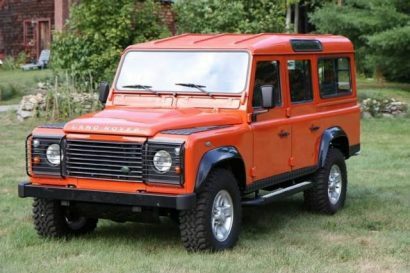 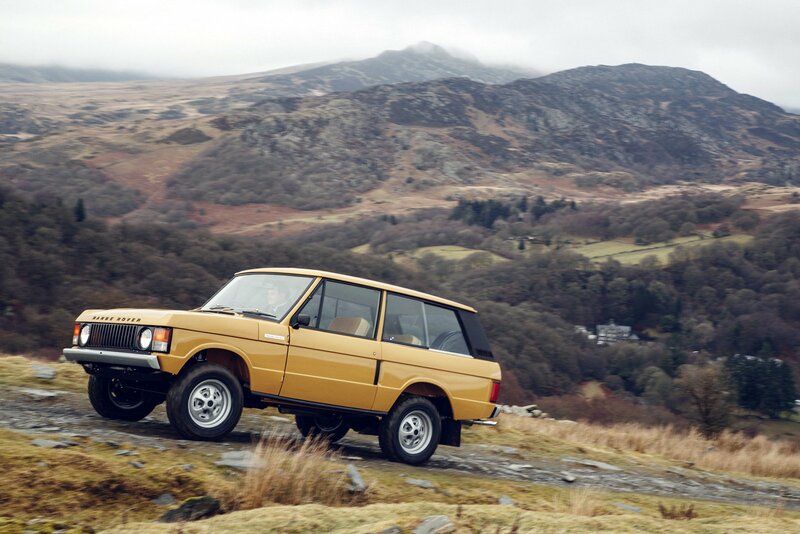 While the Series reboot wasn’t exactly small beer at almost a hundred grand, the recently announced 1978 Range Rover Classic program seems like a relatively good deal at $170,000. 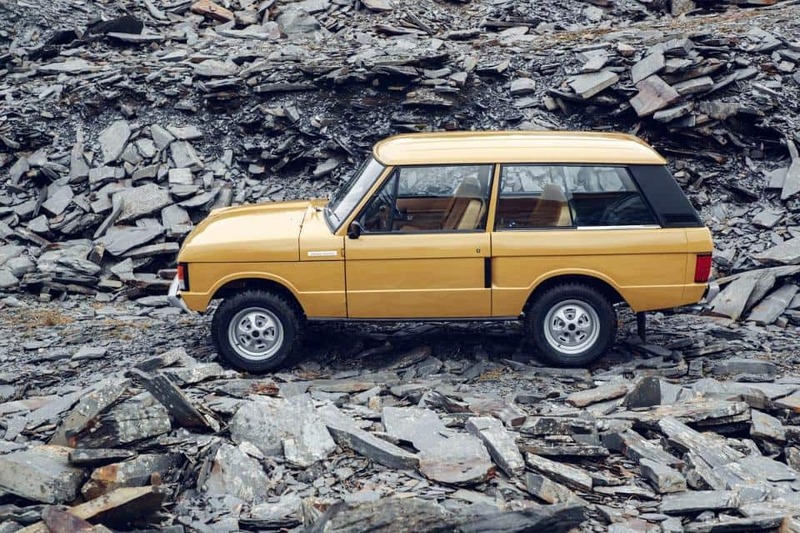 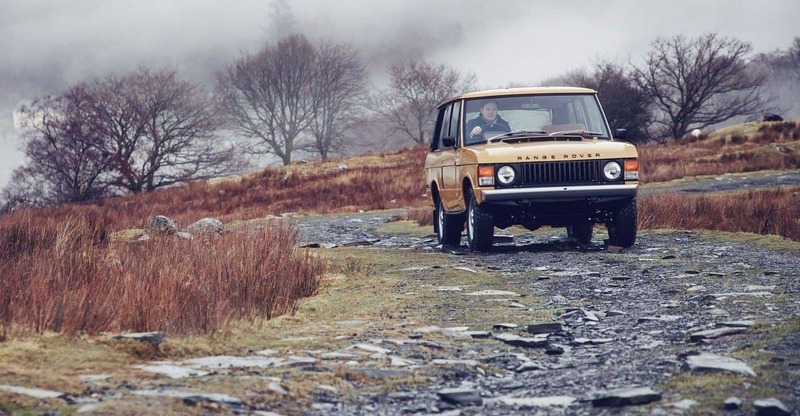 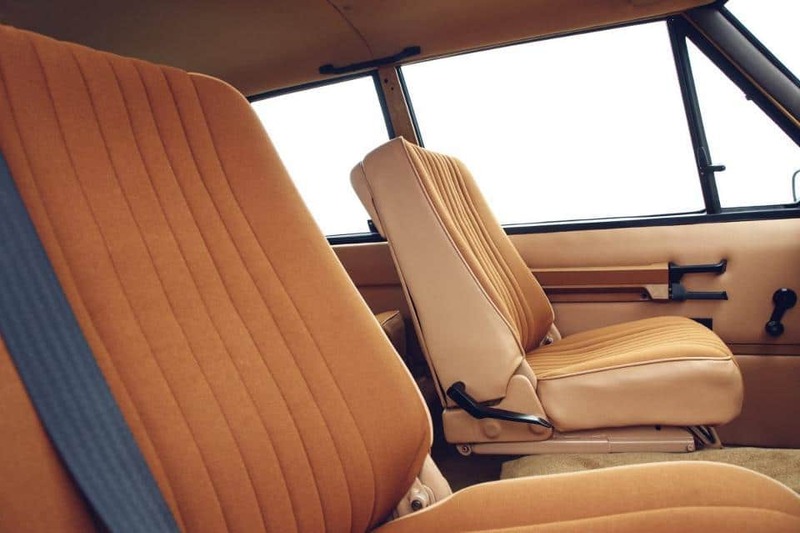 For the ten lucky owners to push their way to the front of the line, they’ll get to slip behind the wheel of a stunning time machine harkening to the nascent era of the luxury off-road wagon. 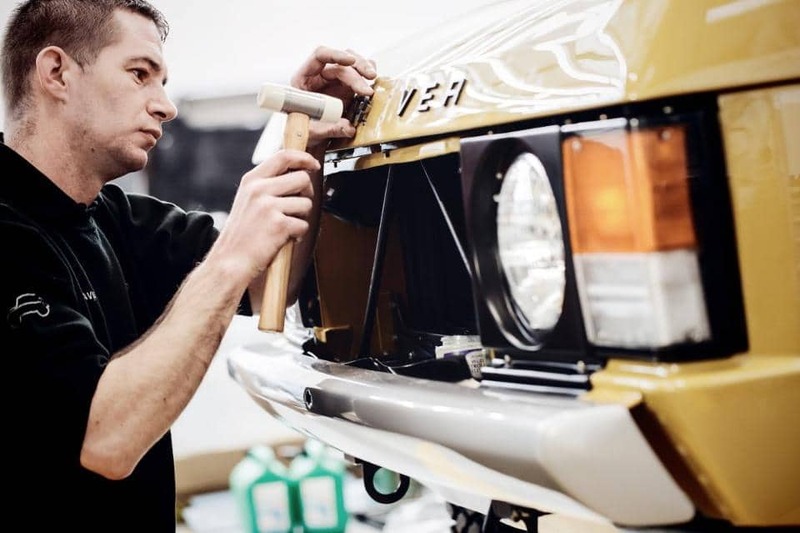 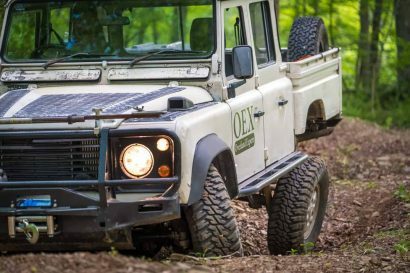 Each project will be built around original vehicles sourced by Land Rover’s own restoration team. 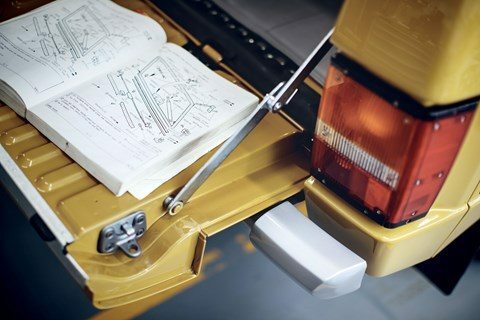 Each nut, bolt, panel, and bearing will be painstakingly sourced, refurbished, and reinstalled to 1970s standards.